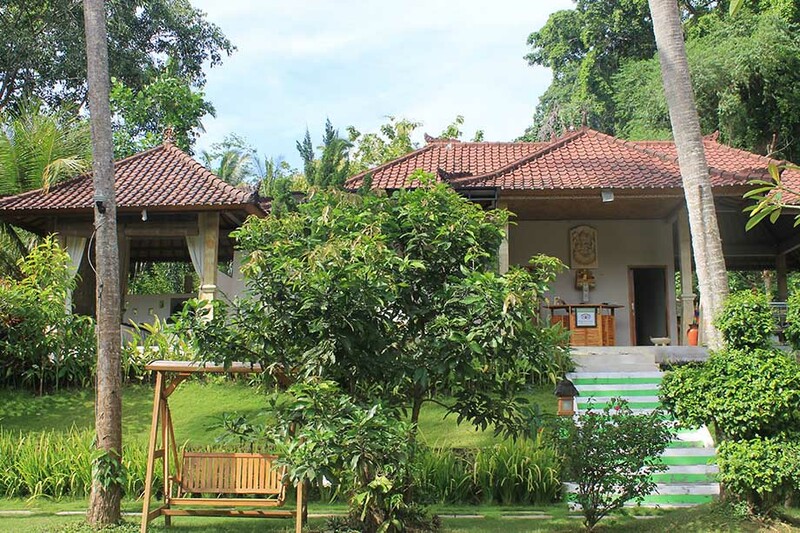 Your journey to Candidasa, Bali won’t be complete without a visit to ANDRE SPA BUITAN OR ANDRE SPA CANDIDASA, specially designed spa rooms with either air-conditioning or ceiling fans. I and my wife, Supik, opened our first beauty salon in November 2003 in Candidasa, bringing body care and beauty treatments to Villas or hotels in the area. We offer spa, beauty products and excellent service from the ANDRE SPA range. Please come and try out our skills and pamper yourself during your holiday with ANDRE SPA BUITAN in a modern Balinese building style located at Jl. 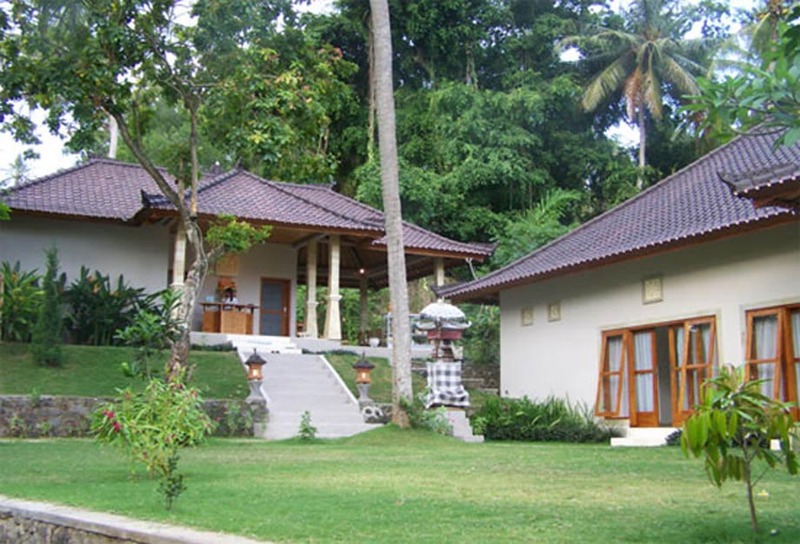 Raya Buitan 3 km from the centre of Candidasa, next to a forest and a nice garden to refresh your mind, body and soul or ANDRE SPA CANDIDASA located in the central of Candidasa town, side to side with restaurant and shopping center surrounding. BALINESE BODY MASSAGE. - 60 min IDR 175,000. / 90 min IDR 230,000. The power of touch is widely believed to relieve tension and stimulate blood circulation using warm oil infused with herb. AROMATHERAPY BODY MASSAGE - 60 min IDR 175,000. / 90 min IDR 230,000. This treatment uses a firm but gentle pressure to release tension, helps to achieve relaxation and return the body to well being. Please choose one of our purest aromatherapy massage oil. Recommended to take 90 minutes massage to get deep relaxation. SHAMA–SHAMA MASSAGE - 90 min IDR 350,000. 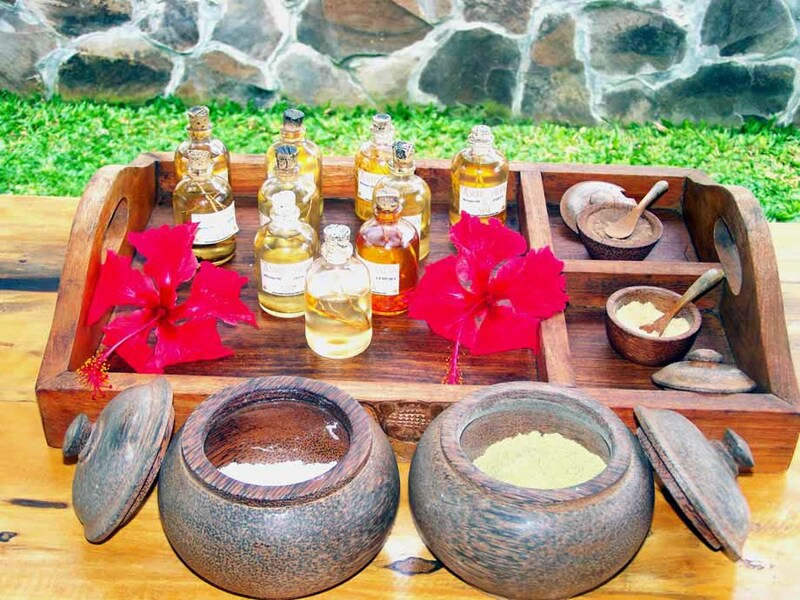 HEALING MASSAGE - 90 min IDR 350,000. A deep pressure muscle massage to relieve back area, neck and shoulder pain. combines instinctive chiropractic techniques. Recommended to book one day in advance or consult to the reception. FOOT & LEG MASSAGE - 60 min IDR 175,000. / 90 min IDR 230,000. Reflexology works on the principle that all body organs are connected to reflex points in the feet via constantly flowing energy channels. Massage of the reflex points aims to improve well-being by restoring the natural flow of body energy. Our Treatments --Select-- BALINESE BODY MASSAGE. - 60 min IDR 175,000. / 90 min IDR 230,000.AROMATHERAPY BODY MASSAGE - 60 min IDR 175,000. / 90 min IDR 230,000. SHAMA–SHAMA MASSAGE - 90 min IDR 350,000. HEALING MASSAGE - 90 min IDR 350,000. FOOT & LEG MASSAGE - 60 min IDR 175,000. / 90 min IDR 230,000.